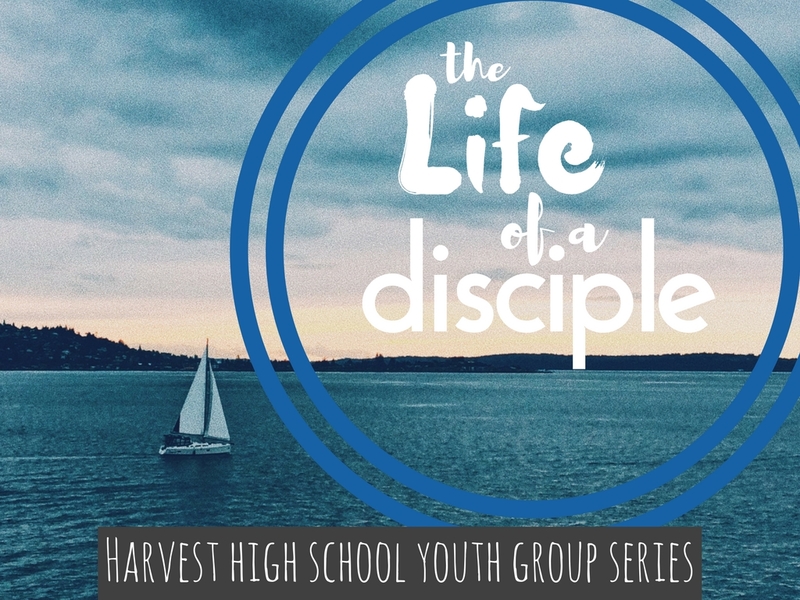 "The life of a disciple" is the current series at the high school youth group on Wednesday nights. This series is diving into a better understanding our identity as a disciple of Jesus and how to live into that identity on a day to day basis, with hopes that as we understand our own identity as a disciple it influences how we think about making disciples. In the world not of it, part 1: What is the world? Receive the Holy Spirit, part 1: Who is the Holy Spirit?